All professionals at Sodini Dental maintain the highest levels of accreditation and pursue ongoing education to stay abreast of the latest trends in the medical field. Read on to learn more about our staff’s experience and training. Dr. Joseph Sodini received his Bachelor of Science degree in Biology from Loyola University in 1981. He then completed his Doctor of Dental Surgery degree at Loyola University – School of Dentistry in 1985. Dr. Sodini throughout his years has found dentistry to become more than just a career; it has become his hobby and passion. He attends numerous continuing education programs to expand his knowledge and keep current with new dental advances. 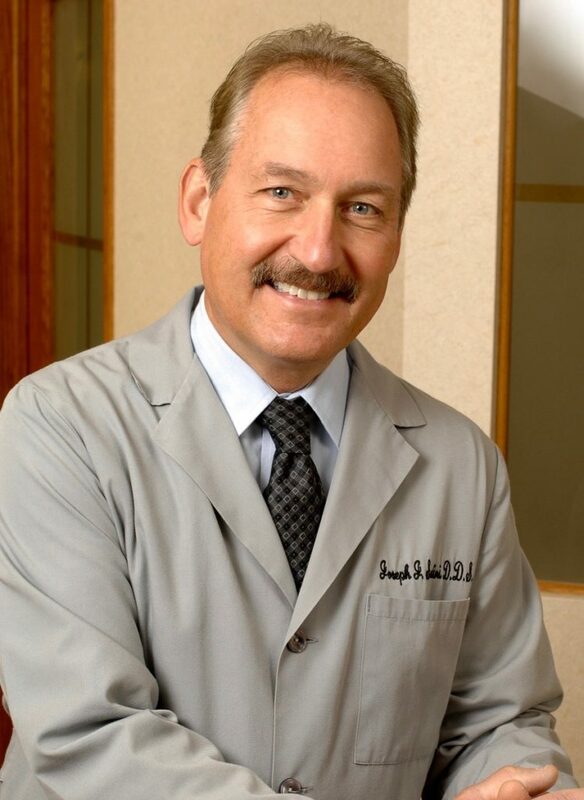 Dr. Sodini is a member of the American Dental Association, Illinois State Dental Society, the Chicago Dental Society – Northwest Side Branch, and a past president of the Dental Arts Club. Dr. Samantha Sodini received her Bachelor of Science degree in Integrative Biology from the University of Illinois at Urbana-Champaign in 2012. She then completed her Doctor of Dental Medicine degree at Midwestern University – College of Dental Medicine in 2016. 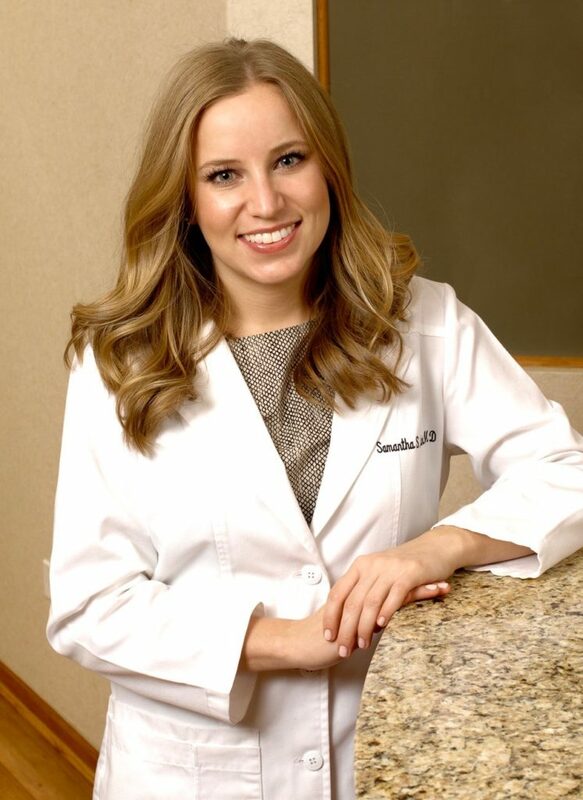 Dr. Samantha was elected to be a member of Omicron Kappa Upsilon, a national dental honor society, and Delta Sigma Dental, a dental fraternity. She has volunteered her time to provide dental care to the underserved communities of Chicago, and even traveled to Honduras for a dental mission trip. 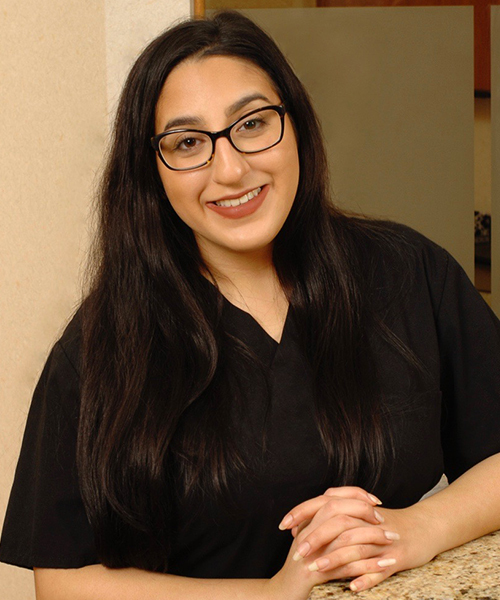 Dr. Samantha is committed to creating a comfortable dental environment; she is a careful listener and takes pride in getting to know each patient. She is passionate about lifelong learning and participates in many continuing education programs. 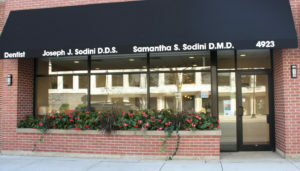 Dr. Samantha is a member of the American Dental Association, Illinois State Dental Society, the Dental Arts Club, and the Chicago Dental Society – Northwest Side Branch. She also serves on the Membership Committee for the CDS. 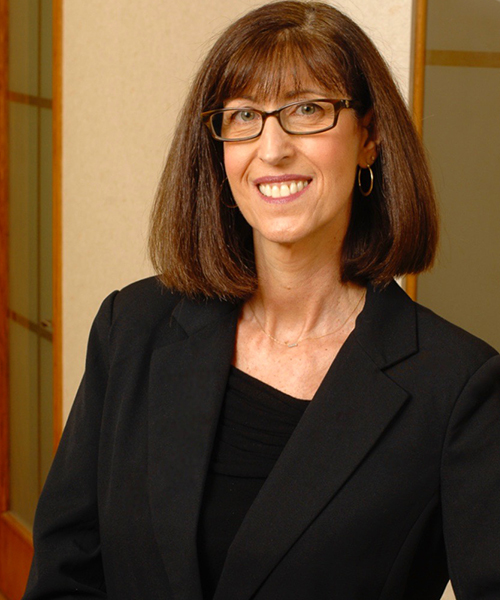 Sandie has been a part of our practice since 2007. She is exceptionally friendly and loves meeting new people. She is the one of the first warm smiles you will receive upon walking into the office. Her goal everyday is to treat people how she would like to be treated. She is enthusiastic about her family and her rescue greyhound, Ceelie. Samantha completed her dental hygiene education at Kennedy King College in 2014. She is currently completing her Masters of Science in Dental Hygiene at Massachusetts College of Pharmacy & Health Sciences. She loves dogs and traveling. She is a self-proclaimed foodie and enjoys baking. Amanda completed her dental hygiene education at Sanford Brown in 2014. Natalie joined our practice in 2013. Natalie is a kind, dependable, and skilled assistant. 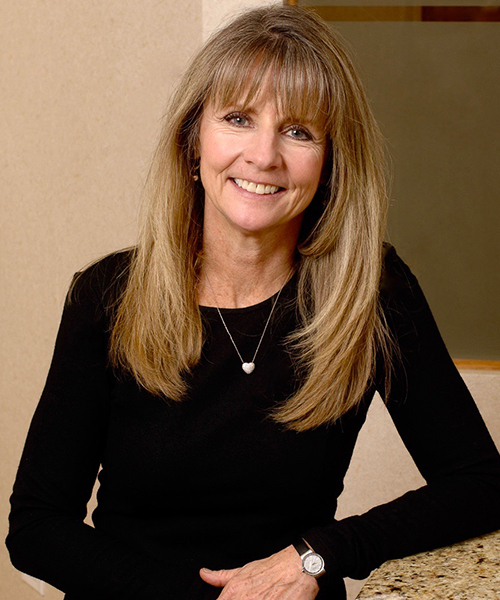 She is passionate about making patients feel comfortable and easing any dental anxiety. In her free time, Natalie loves spending time with her puppy Shih tzu, Daisy. Maryann has been with our office for over 30 years. She is another warm smile to greet you upon arrival to our office. She is detail-oriented and is our “go-to-woman” for any questions regarding dental insurance and financial arrangements. Maryann loves to cook and spend time with her family.